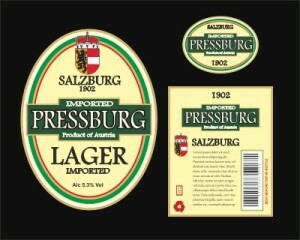 If we have a design you see that requires a back and/or a neck label or another detail – we can add that too. 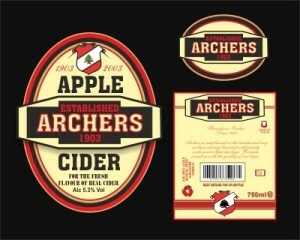 Below is a sample of our current designs, any names used would have to be re-cleared/replaced for you own use. 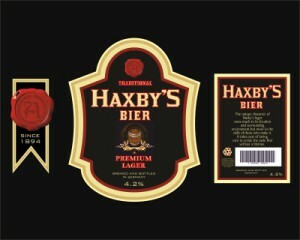 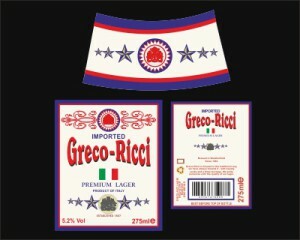 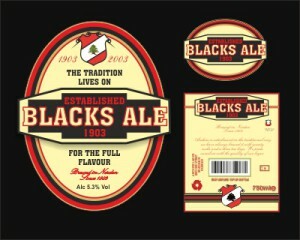 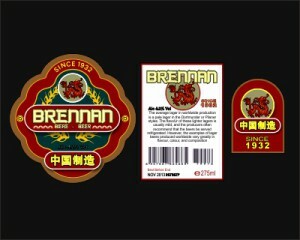 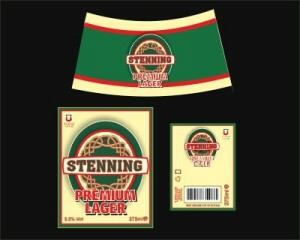 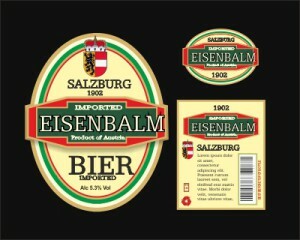 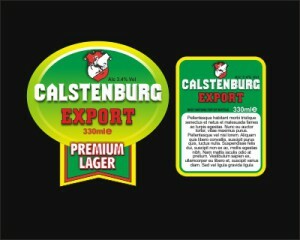 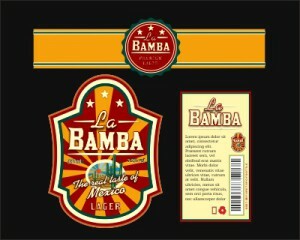 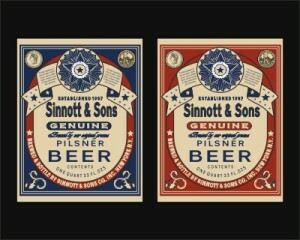 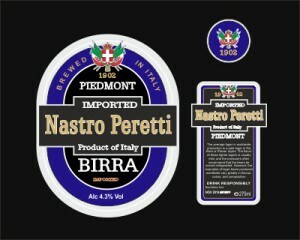 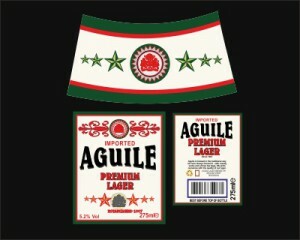 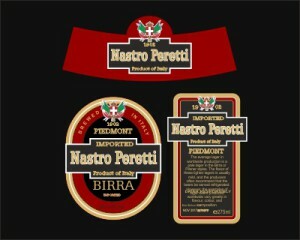 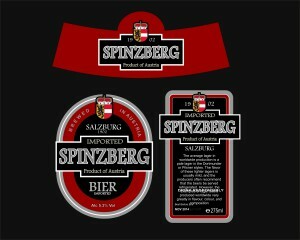 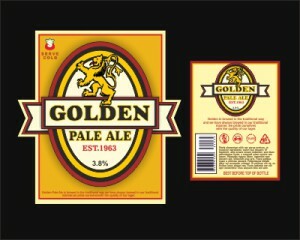 Many of these designs can also be used to create Can labels if required. 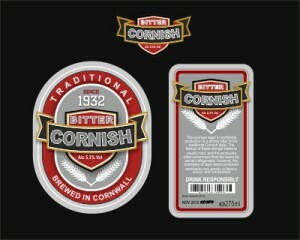 Some of the latest designs look especially good printed on Metallic Chrome.